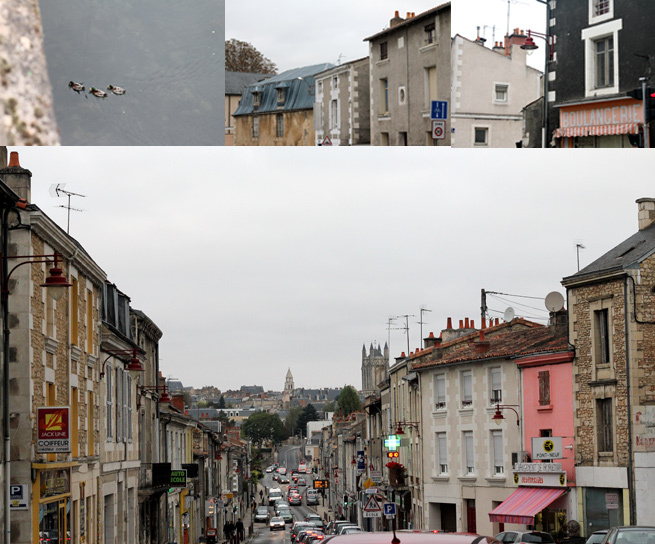 On Monday we arrived in Poitiers. Before the gig we had a look around town. It’s always nice to walk around and discover new places!